PLEASE DO NOT DRIVE UP DRIVEWAY WITHOUT AN APPOINTMENT. 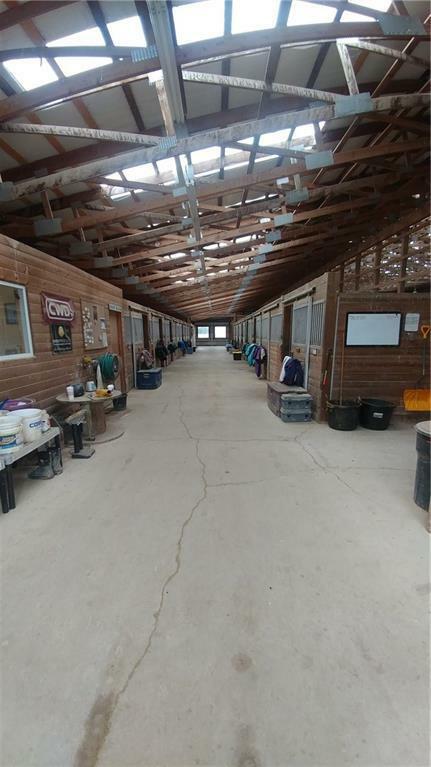 98x136 horse barn, 15 stalls, lounge, office, bathroom, laundry, indoor riding arena. 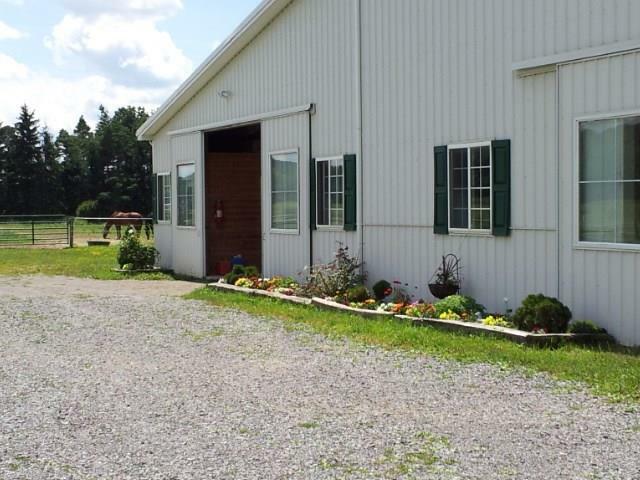 Established Turn key operation ready for someone who wants to starting a boarding business, riding lessons training etc. 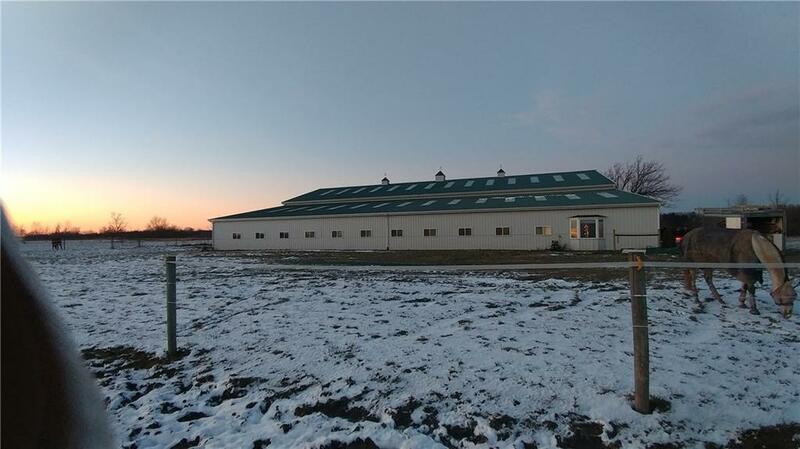 Plenty of room on property to build a new home. 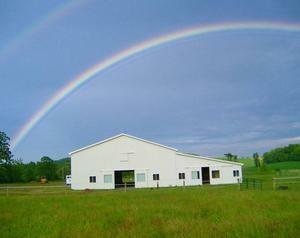 Pastures, pond, woods, riding trails. Inventory of equipment to stay provided by seller.